To help celebrate Awards Month at Jungle Red, the Reds are pleased to present a series of interviews with this year's five Agatha Award nominees for Best First Mystery Novel! As many of you know, the Agatha award is are the highest honor given by the traditional mystery world. The Agatha finalists are selected by vote of the attendees of the much-loved annual Malice Domestic mystery convention. Malice Domestic 23 is being held this year in Bethesda, Maryland from April 29-May 1. There's still time to sign up to join the fun! Just visit http://www.malicedomestic.org/ . There are always Reds present in force, so if you plan to be at Malice, do stop by and say hello. 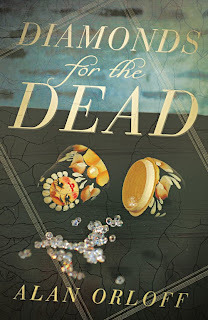 Today, Julia Spencer-Fleming is delighted to visit with Alan Orloff, author of Diamonds for the Dead, published by Midnight Ink. And without further adieu! Julia: What was your path to publication? Did you work your way through small presses? Land a deal with a major press? Win a contest? Everyone has a different story to tell. ALAN: I think I followed the “if at first you don’t succeed” route. 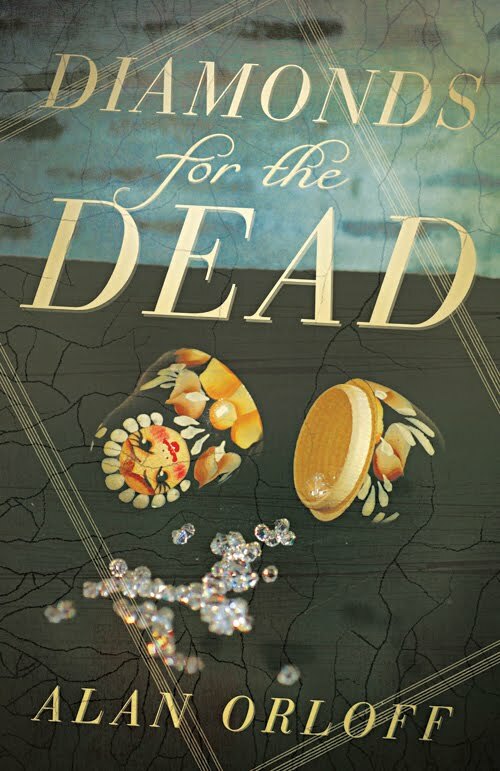 DIAMONDS FOR THE DEAD was my fifth completed manuscript (don’t worry, the first one is safely hidden under my bed, in a leak-proof container, no danger to society). I’d landed an agent for my fourth manuscript, a thriller with a “big” hook, but it made the rounds in NY without finding a home. Then my agent decided to concentrate on non-fiction (How did I know this? He said, “Alan, do you happen to write non-fiction?” We parted ways amicably). I went back to querying, signed with my current agent, and sold the manuscript to Midnight Ink. Julia: "Write what you know" is the oldest piece of advice around. Your background is in engineering. How did you reconcile advice and fact? ALAN: I wrote it as a stand-alone, but after finishing it, I found I’d become attached to a few of the characters. So, whenever I’ve got a few free minutes (rarely! ), I’ve been trying to come up with another story that feels natural—not one that’s slapped together simply for the sake of having a sequel. I suppose if enough readers (and my editor, of course) want more of Josh’s adventures, I’ll elevate that on the priority list! Julia: What's your writing process? Outline or organic? Julia: Having your debut mystery nominated for an Agatha is an amazing experience. There were only about 15 gazillion mysteries published last year. What did you do when you found out? I’m honored to be mentioned alongside the other great nominees. (Heck, I’m just thrilled to have my debut mystery on the shelves!) I’ve read their books, and the voters sure do have their work cut out for them. Julia: You have a new series featuring stand-up comedy. What drew you in that direction? ALAN: Ever since I snuck into a midnight comedy show in the Catskills when I was fifteen, I’ve been fascinated with stand-up comics. I’ve also been intrigued by that fine line between comedy and tragedy—I think there’s a reason so many comics have rocky personal lives. When I decided to write a series, focusing on stand-up comics seemed like it would be both fun and interesting (and, boy, howdy!). People ask if I chose writing about comedy because I have a latent desire to get up on stage and tell jokes. The answer to that is a definitive, “NO!” Way too chicken. When you write, you don’t have to face your audience and get an immediate reaction. You’re shielded by time and place. As a comic, you have no such protection. If you’re bombing, you know right away! Julia: With two children, how on earth do you find time to write? I ask this, because it's a riddle I have yet to answer, except in the negative. Is this where your rigorous engineering training comes in handy? ALAN: I write when they’re in school. In fact, last June, I scheduled my writing to make sure I completed my draft the day before summer vacation began. I can edit with the kids buzzing around, but it’s pretty hard for me to concentrate enough to write brand new material. I’m thinking about getting some heavy-duty noise-canceling earphones for this summer, or maybe I’ll go all out and invest in a deluxe Cone-of-Silence. Julia: What's next? What are you working on? 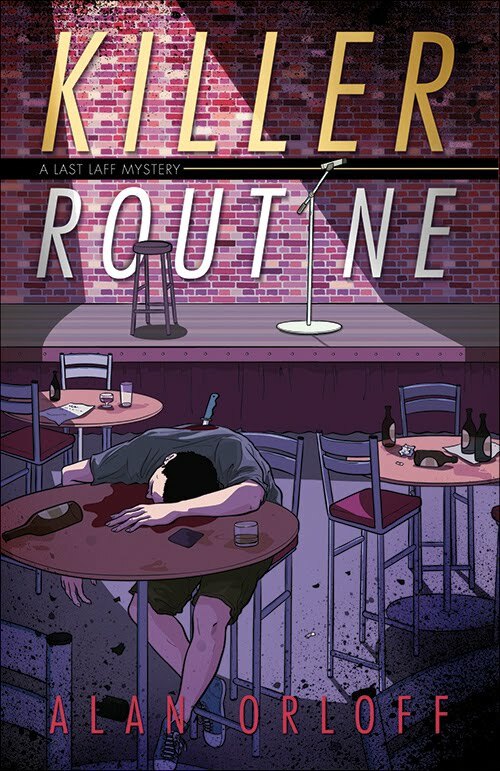 ALAN: The first book in my Last Laff series, KILLER ROUTINE, just came out. I’ve finished the next book in the series, so I’ve got a little time to work on something else. Not sure what, exactly. Any ideas? Julia: We'll ask the commenters to suggest your next project! Do you blog? Enjoy social media? Where can we visit you? ALAN: I blog. I Facebook. I Tweet. I Goodread (Yes, I just verbed it). I have a website. Usually, I enjoy interacting on-line, as long as it doesn’t take up too much of my writing time. That durn Internet sure is shiny! To all the Jungle Red Writers: Thanks so much for inviting me to the blog today! Thank you, Alan! JRW fans, here's your chance to chime in. Ask Alan about getting published, or about going the non-series route, or heck, ask him how to build a bridge. (Engineers do that, don't they?) And if you're going to join us at Malice Domestic, we'd love to hear from you! I look forward to reading both these books, Alan. I'm in the first-book-finished/looking-for-an-agent stage myself, so congratulations on many fronts to you. And perhaps we can meet at Malice. It will be my first time there. Can't wait. Welcome Alan! Can't wait to read the book. I love your success story (it's in the 'misery loves company' category!) Four unpublished novels -- getting better every time, right? 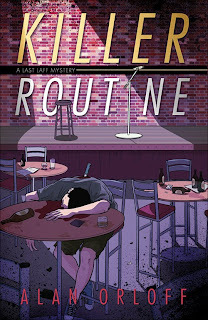 A thriller with that supposedly requisite 'big hook' that didn't find a publisher. And then a book about relationships that did. I do think the best novels (crime fiction or otherwise) comes from the heart, not from targeting "the market." Congratulations! Edith - Thanks! Good luck on your agent quest--remember, be persistent! I'm sure we'll meet at Malice. I'll be the one with the huge grin! Hallie - Thanks! Yeah, it took a few "practice" books to get the hang of things. Of course, I'm not really sure it gets any easier! YOu "verbed" it! So funny. As for those manuscripts under the bed--what did you learn from writing those? And see you at Malice! Congrats on your nomination! I'm with you on outlining with a small "o"
And I love your comment about the Internet -- it's so shiny. But most of all, I love your success story. Hank - Thanks! I learned to keep writing! Actually, I was a big "overwriter" when I started. Now, I don't even use complete sentences! Rhys - Thanks! I enjoyed our panel together at Malice last year (btw, that was my first panel, ever!). Jan - Thanks! I never liked outlining back in grade school. I wish I'd paid more attention, now that I actually have occasion to use it! Thanks for talking to us, Alan, and good luck on both your series! Looking forward to the books and to meeting you one of these days. I love your success story. And I'm anxious to hear about your stand-up success story after your first performance. 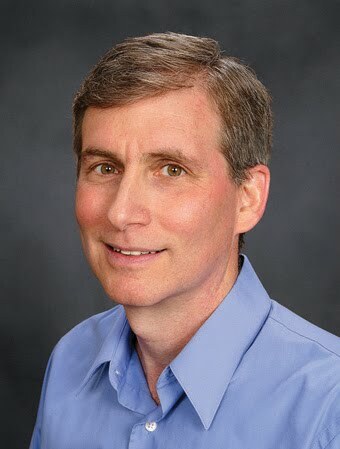 Alan, congratulations on your nomination, you're clearly entitled to that huge grin. I just wanted to say that I admire your persistence, not just in pursuing a writing career (and the requisite agent-finding and the rocky road to publication ups), but also in never losing sight of your goals. Sometimes the idea of finishing a novel, working to sell it, then moving on to write the next one no matter how well or poorly the selling part is going, takes real dedication. Even if you're embarrassed by the mistakes in that first novel, it clearly helped you to hone your craft in subsequent novels, and got you to where you are today. Believe me, if I read some of the stuff I wrote in high school, I cringe, more than a little. Multiple POVs in one scene was a particular weakness of mine in those days. Best of luck with the Agatha, and I'll be looking forward to picking up a copy of your novels! Deborah - Thanks! Hopefully our paths will cross, sooner rather than later. Shannon - I'm staying away from you. I understand you're a heckler! Rebecca - Thanks so much--your comment about persistence paying off is so true. To all the Reds, thanks so much for having me during Awards Month--I'm a big fan of your blog! See you at Malice!